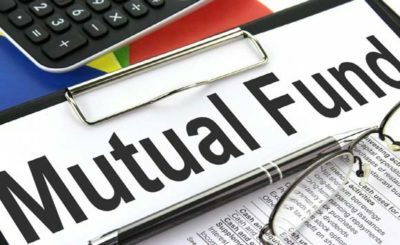 Investors who are very cautioned and mostly who are new to the Mutual funds market, prefer investing in schemes which will help them grow their asset without much risk and volatility. And if your thought process is to invest risk free; Large cap mutual funds is the right match for you. 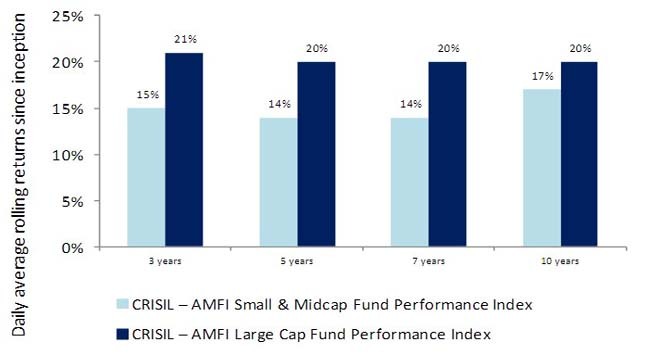 Comparing to Mid and small cap funds, large cap mutual funds are one of the safest equities investment which has good returns and close to nil volatility to market fluctuations. There are perks and risks in equity investment; Even though the share values of blue-chip organizations are sky rocketing, still investors are preferring to stake funds on Large cap mutual funds. Large-cap companies are defined on basis of reputation and reliability. 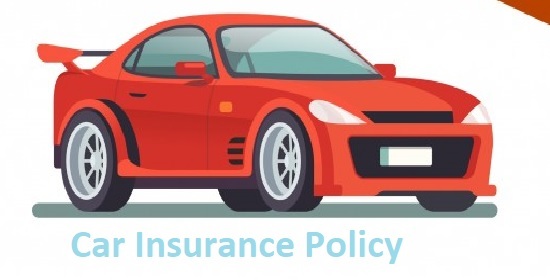 Usually these companies have great track record and are well established in their niche market. “Slow and steady” is the moto of large cap companies with a very robust governance process in place. 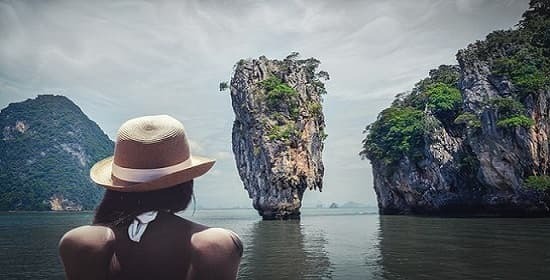 ​And if you choose to invest in Large cap companies with prospect of 5 to 7 years, these structures may help you to create capital over a long period without too much volatility. Going by its name, Large cap Mutual funds are investment schemes which capitalize in stocks/shares of large companies. It can be a great avenue for you, if you want to enjoy perks of equity investment but at the same time do not want to risk corpus with the market variation. When market is in volatile stage, these top 100 companies who are leaders in their respective market and are relatively consistent comparing to other small companies. These companies are very ideal to invest and generate wealth over a period of time without taking risk or volatility to your corpus. 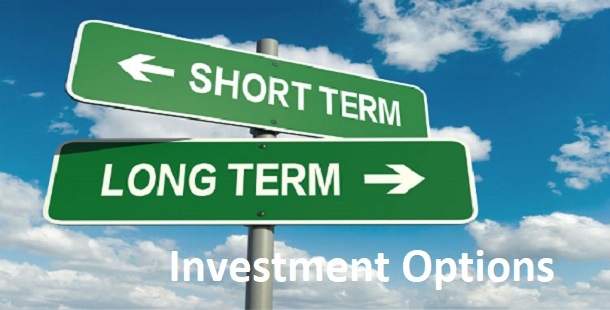 Most of the financial advisers recommend investment horizon of 5 to 7 years while choosing large cap mutual funds. Given that risk free returns. you should also keep in mind that the returns generated from the Large cap mutual funds will be very modest. Generating slow and steady wealth for the investors, these large-cap mutual funds schemes are most extremely followed in the market. Below chart clearly implies that Large cap mutual funds provide much better returns over a period of time. How to Select Large Cap Funds? Now, let’s us discuss on the factors and parameters which you should keep in mind before your select any large-cap mutual funds. It’s easy to choose between right and wrong schemes, but difficult to choose from many right schemes. Choosing the right large-cap mutual fund which will suit you is never easy. Since large-cap mutual funds have major corpus invested in top 100 listed companies, there is close to zero change of loss. However, you should be very prudent to choose the right large cap mutual funds scheme which will suit your investing appetite. So, let’s dive right in and look at the factors which should be considered before investing in large-cap. You might have come across many investor who would have not recommend to consider past performance of mutual funds. However, you should consider past performance as a major factor while selecting a large cap mutual funds. Track record of last 3 years, Mutual fund rating, fund age, expense ratio and assets under management (AUM) are the major quantitative factors of large cap mutual funds. Also, it is important that the large cap fund should possess over RS. 1000 CRs worth of net assets with 80% corpus of the funds should be invested in large cap stocks. 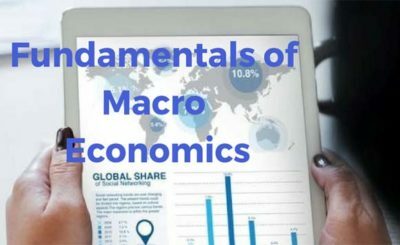 Once you have calculated the quantitative factors, you also need to analyze qualitative factors like Mutual fund reputation, studying the Fund manager’s historical performance and the investment process. It is highly recommended to select a fund manager who has great track record. AMC with a set established investment process is vital meanwhile this safeguards that it’s a process that gets you to make money rather than just a fund manager. Hoping that you have got a clear understanding on meaning and selection criteria of large cap funds. Now let us see what are the major benefits you would gain by selecting large cap mutual funds. Be it a recession or a small downturn in the market, all the investors flock towards the large cap funds. Let me tell you that it is not recession immune, but large cap fund has a stronger withstanding power comparing to mid and small cap funds. Being a safer investment option, make it higher liquefiable asset. As there is a good demand of large cap funds. 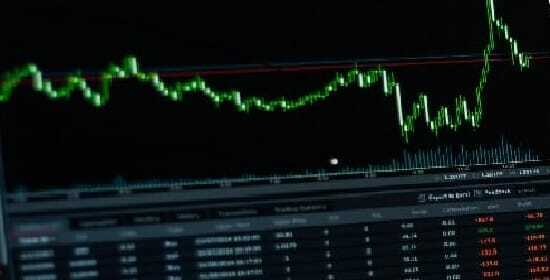 Buying and selling of large cap stock settlements usually happens within a day or two. Large cap companies are able to perform very well even in the volatile market, as it has a management panel of skilled and experience finance professionals. These management panel make calculative and precise decisions that allows companies to surpass the market fluctuations. Also, the major reason of large cap funds able to provide a stable return is that it has Lower leverage (Debt over equity ratio). As large cap companies are highly diversified and profitable, there are very less opportunities of further growth. Considering this Large cap companies pay dividends on their stocks and facilitate investors to have another source of income. Many investors vouch for “Lower risk” factor as the prime advantage of investing in a large-cap funds. 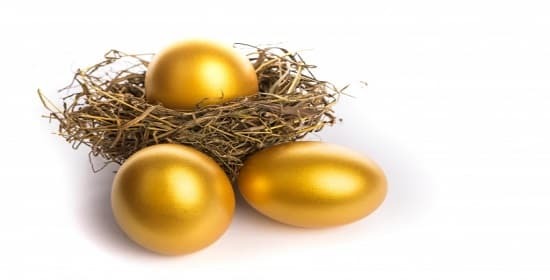 “Never put all your eggs in one basket” referring to this metaphor it means new investors should keenly diversify their investment portfolios to mitigate the volatility. And Large cap funds are the best source to diversify and mitigate associated risks. 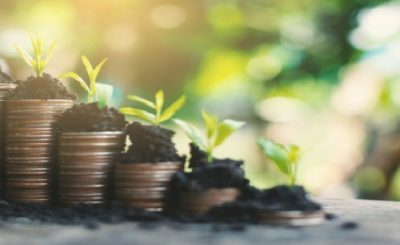 Many financial advisers and investment recommending panels does detailed research on the large cap funds and provide overall investment analysis on various horizons. This is easily assessed by the new investors and help them decide on their future investment. Before you peddle up let me show you the list of top 5 large-cap Mutual funds, which will give you a modest return with very low volatility. If you are an Investors who is new to market, then large cap mutual fund is the best match. Bearing in mind, the major corpus of these scheme is capitalized in Large cap portfolios with 1000 cores and above capital. As we know that Large cap companies are backed and goodwill also creates a major difference. Moreover, the Fund manager plays an important role in the performance of mutual funds scheme, as they decide on the allocation of another 20% in mid or small cap stocks. This 20% of the corpus allocation can also give the scheme, perfect balance to sustain the bear market as we know it can give a very higher return or sometimes forfeit the upcoming profit.